Since 1999 the skilled and passionate team at New Ridge Roof Restoration have worked across Melbourne to bring out the best in homes of all shapes and sizes. 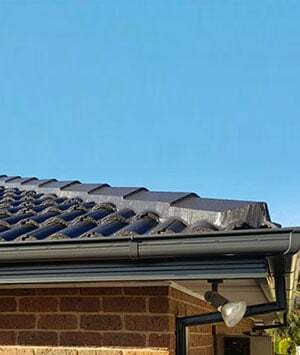 By methodically going over all areas of the roof’s structure we can accurately assess its condition, while also suggesting the best roof restoration and repair solutions for Narre Warren locals. 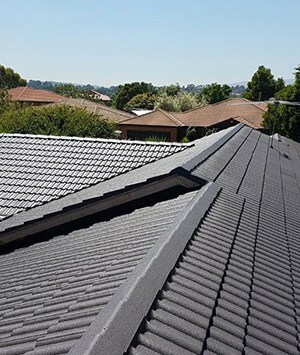 Bring life back to your roof thanks to the flawless and premium-quality roof painting solutions and services on offer from the team at New Ridge Roof Restoration. Using weather-resistant Colourbond paints we can help increase the protection offered by your roof, while also reducing the damaging effects of wind, rain, and sun bleaching. 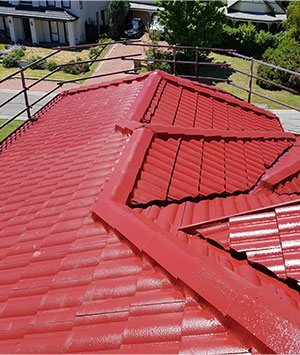 To discuss your particular roof painting requirements with our professional and knowledgeable team please get in touch with us directly on 0439 931 138.